The routine is the same for every game. 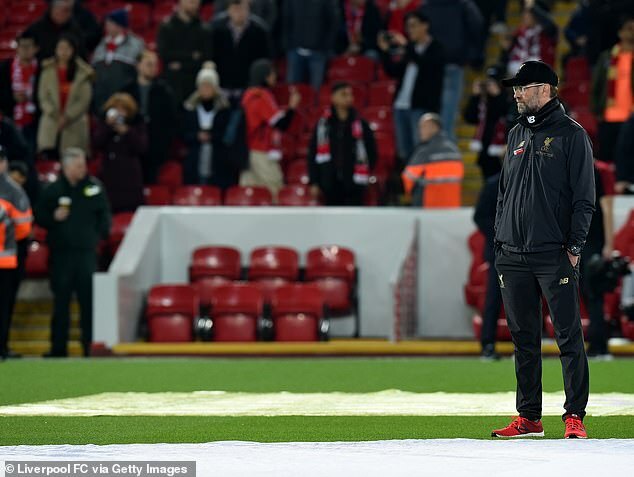 When Liverpool's players run out to warm up, Jurgen Klopp will turn his back on them and look the other way. Rather than watch his team go through their final drills, he studies the opposition to glean any last snippets of information. The routine, though, runs deeper. 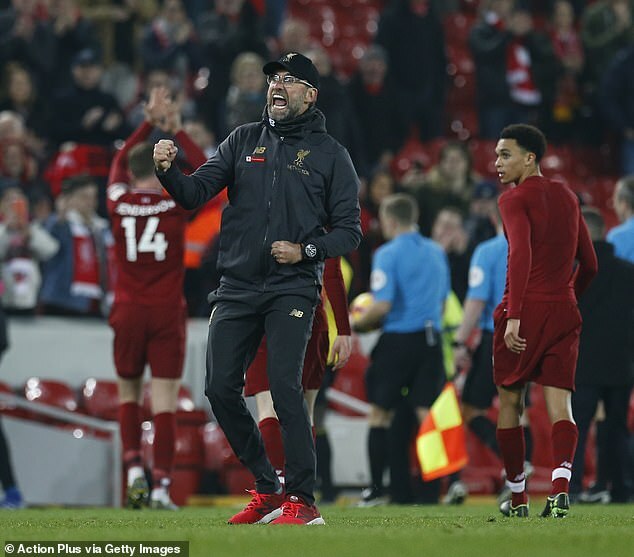 Klopp, shortly before kick-off, will leave the dressing room and wait in the tunnel to watch the other team line up, and at 6ft 4in he is an imposing presence.